It is a new year! Maybe you’ve decided to make some big changes in your life this year? If you are like many people, weight loss is at the top of your goal list. According to a 2018 poll, 45% of people would like to lose weight or get in shape this year. So, what is your plan? Before you start your new journey, here are a few tips from Mediplan Diet that will help you finish out 2019 strong! Setting unreachable goals is the #1 reason for failure when doing a major lifestyle change such as weight loss. Understanding how much weight you need to lose and what a healthy weight loss rate is will help you set goals that you can reach. Generally, you can shoot for losing 1.2-2 pounds per week safely. 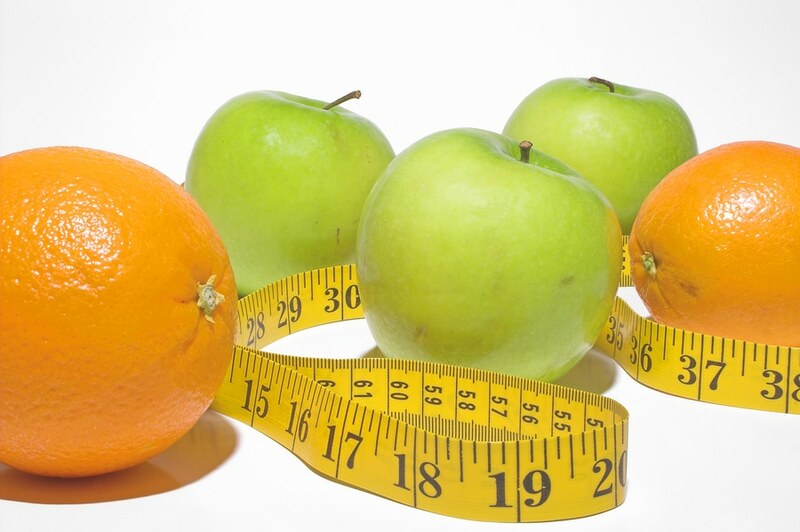 The team at Mediplan Diet can help you determine what is right for you. Saying that you can’t have something will just end with you wanting it more. Allow yourself to have those indulgent foods that you love – just make sure you enjoy them in moderation. If you are like most people, sugar and caffeine are regular parts of your daily diet. Trying to quit them cold turkey will lead to you feeling bad, sugar swings, mood swings and much more. Slowly work to taper these items out of your diet. Remember, you are trying to make changes that are sustainable for LIFE, not just a few weeks. Tip #4 – Get Up and MOVE! Getting exercise doesn’t mean sweating it out in a gym (although that will work too!) We understand that maybe the gym isn’t for everyone or maybe it is cold out… Try to make it a habit of getting up and walking around, once every other hour, for about 10 minutes at a time. That will slowly add up and will leave you feeling more energetic. Any movement can be exercise, you just have to do it. Most Americans do not get the recommended daily amount of veggies each day. Try new vegetables and try to expand you diet to include at least 5 full servings each day. Any vegetable or 100% vegetable juice counts as a member of the Vegetable Group. Vegetables may be raw or cooked; fresh, frozen, canned, or dried/dehydrated; and may be whole, cut-up, or mashed. Learn more about the vegetable food group here!